North Coast Container was formed by Earnest C. Beardsley (Ernie) and Randall D. Reed (Randy) on November 17, 1983. At that time, North Coast acquired the assets of the Cleveland manufacturing facility of Cortland Container Corporation. The manufacturing site involved in the original purchase remains our current world headquarters and manufacturing facility. Randy sold his interest in the business in 2010, leaving Ernie as the sole shareholder and remaining founder of the business. An icon of the steel drum industry, Ernie passed away in May 2012, leaving North Coast to the second generation leadership of his son, James E. Beardsley (Jim). Jim spent more than 20 years working under the close tutelage of Ernie before taking the reins as CEO and has worked tirelessly to ensure that Ernie’s legacy lives on. 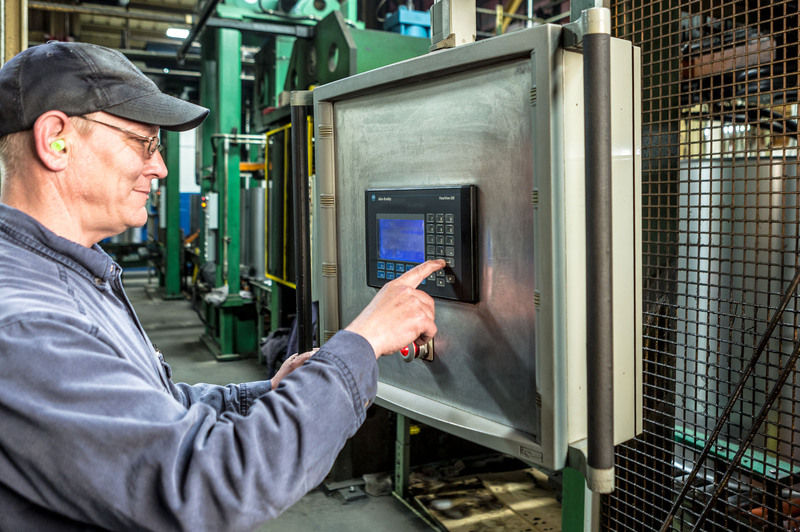 A hallmark of Jim’s leadership has been a significant investment in new machinery and equipment, computer and communication systems, as well as manufacturing and administrative systems to improve manufacturing, operational efficiencies and customer support. North Coast has also recruited, hired and trained a work force that is among the best in the industry. 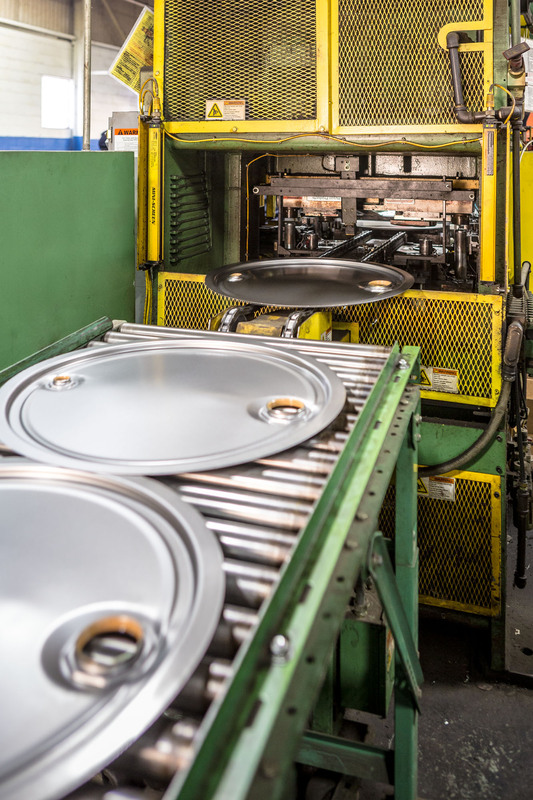 Jim is constantly looking for ways to improve the business, to continue to manufacture only the highest quality steel containers, and to ensure that our customer service remains second to none. North Coast is an ISO 9001:2015 and 14001:2015, OHSAS 18001:2007 registered-company, holding both ANAB and UKAS accreditation. North Coast received its original National Quality Assurance registration in 1995, and the Company has proudly and rigorously maintained that prestigious registration ever since. In an effort to support the industry and remain an industry leader, North Coast actively participates in the most prominent industry trade organizations, including the Industrial Steel Drum Institute (formerly known as the Steel Shipping Container Institute), the International Packaging Alliance of North America, the Chemical Packaging Committee, the Petroleum Packaging Council, the Ohio Manufacturer’s Association and the National Private Trucking Council.